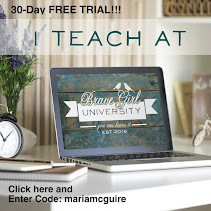 Believe Dream Create with Maria: Stand Out and a GIVEAWAY! Stand Out and a GIVEAWAY! 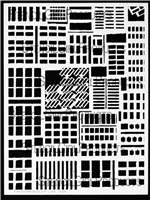 Today, I'm using Carolyn Dube's Buildings stencil that she designed for StencilGirl! My inspiration for this was my son. The words are something he always says to me...."Mom, you do you!" 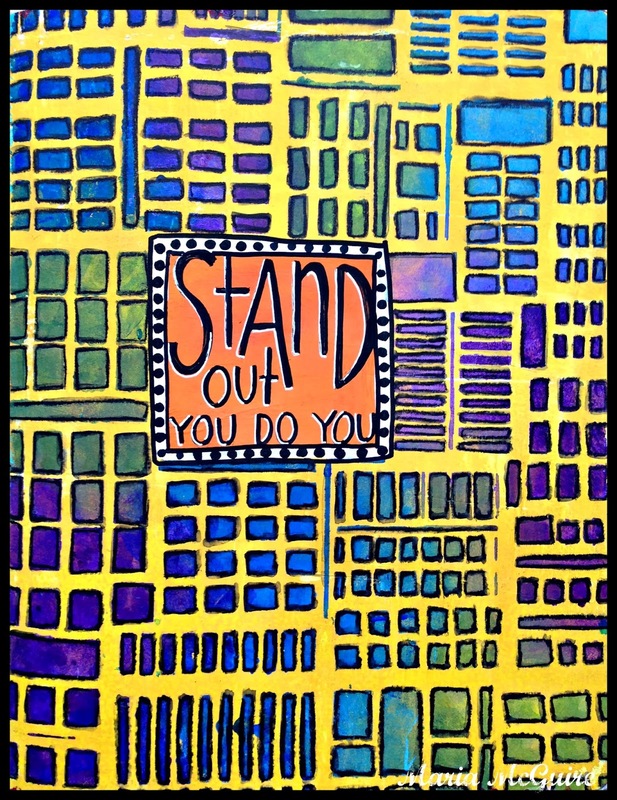 Yes I'm a little different...and you know what--that is OKAY :) Just a little reminder in my Art Journal. 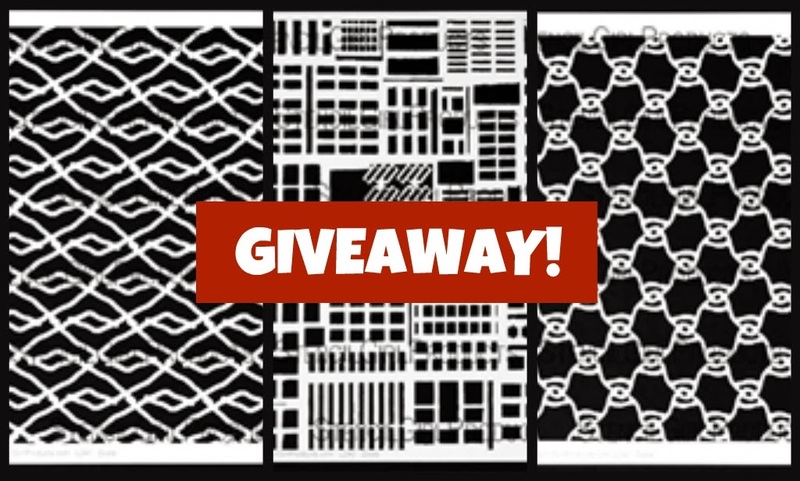 GIVEAWAY one stencil to 3 lucky winners. 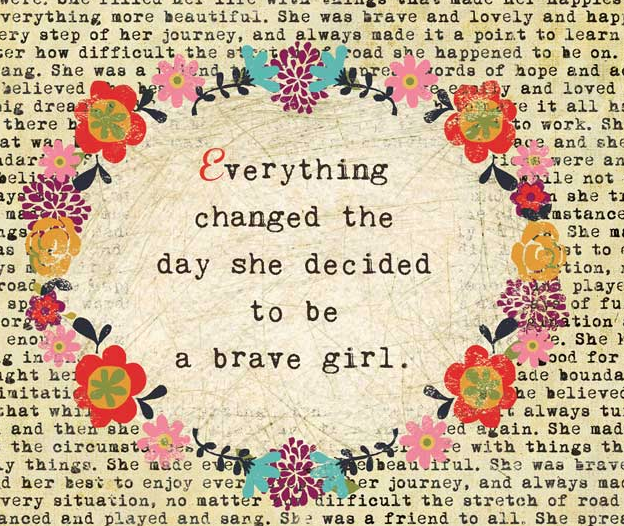 See you back here tomorrow with more Carolyn Dube inspiration! I haven't pulled my Gelli plate out for a while now -- but I will today because you inspired me! I love that saying. You Do You... and don't worry about the others. Perfect. A life mantra. You are an awesome supportive friend. We all should have friends like you. It's what you do.. YOU DO YOU!!!! Weeeeeeeeeeee!!!! Oh, and love the stencil and the colors are rockin. I am so grateful that you do you because that is why you are such a dear friend! Love that you you filled in the middle square and added your doodling hand to it! And the colors- so bright- so bold! I love the message and the art! Great use of the stencil! Fabulous! and yes - you do you!! 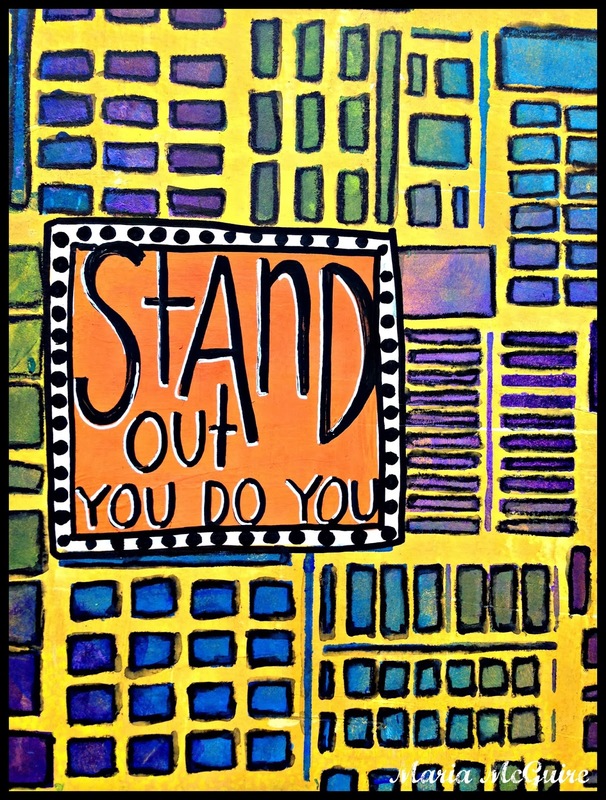 According to me: It's not just ok to stand out a little bit; but it "ToTAlly ROCKS" to be a bit different and do *YoU* as you. ;) Thank you for sharing and for giving us followers who like you just the way you ARE a chance to win some fantabulious stencils! Just love this - so bright and bold!! Great words of wisdom! Words of wisdom from a future leader. Hope you don't mind if I borrow it for my art journal. The orange color with black circles and white framing really stands out boldly. Love it. This would make a great poster to hang somewhere that you see it every day! Thanks! Love your bright and cheerful colors!! And that you let the design of the stencil shine and 'be the page'. Gorgeous page with a special meaning behind your words... lovely! I do me better than anyone else!! And I bet you do too! I love the vibrant color choices in your piece. I also like that you honor your son and yourself simultaneously. Awesome art work! I love the simplicity and the vibrant colours! I love the way the blue goes to green and back to violet, great color combo! Never thought about building stencils,( more into people and simple designs....). love the color variations, though, and" you do you.".. Like that! And stand out it does! Love the colors and geometric feel of it. Great use of the stencils! Very nice Maria....I like all the colors, and shapes. Love your sentiment....I think I will do more of that! I love everything about this! First of all, it's one of my faves! I love how you filled in the spaces with beautiful colors and your saying is the best!!! Two inspirations: your son's insightful words and your colorful artwork! Thank you!!! Really enjoy these pieces. Thank you for sharing. SO pretty - this stencil is perfect for filling the whole page! I like the idea that not all of the stencil needs to be used in a project and that you covered up some of your resulting painted art piece with your son's saying. Thanks for sharing and for the giveaway chance. Love Carolyn's stencils! How nice of you to treat a few of your fans with a stencil designed by a close friend.